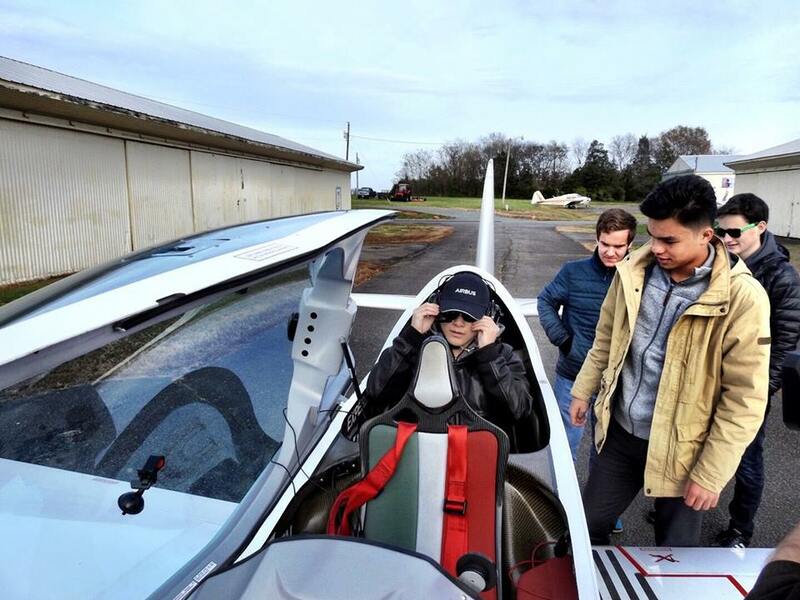 A group of high schoolers from McLean, Virginia created Remora Systems, a Head Mounted Avionics Display company that aims to reduce Loss of Control Incidents while improving pilots' flight experience. Vufine will display airspeed and angle of attack information for the pilot while he/she is flying. The students were awarded the Founder's Innovation Prize in 2017. We are dedicated to building simple and accessible wearable technology. Join our newsletter to keep up on the latest Vufine news.